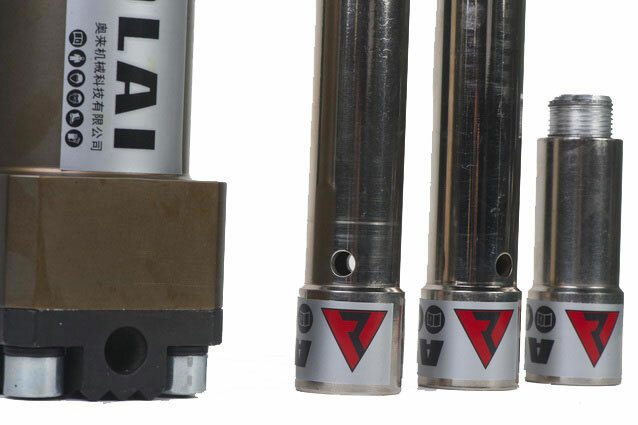 The hydraulic ram A is designed exclusively for the rescue service. 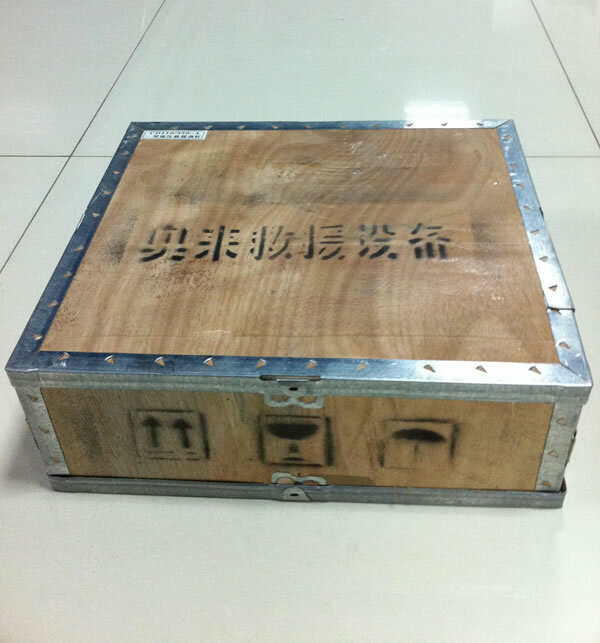 It can lift the metal and nonmetal construction to release the sufferers from dangerous environment. 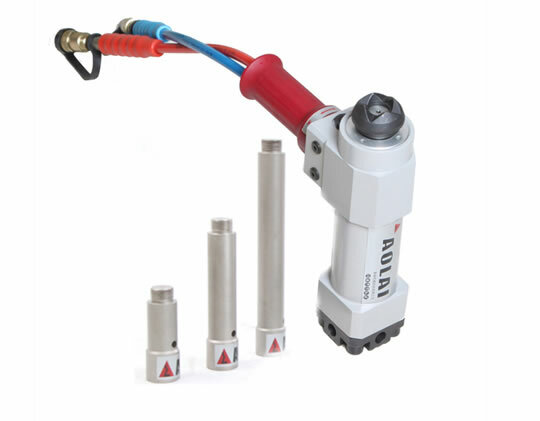 The equipment has a light weight but great lifting force up to 110KN. It can be well applied for the vehicle rescue and ordinary rescue. 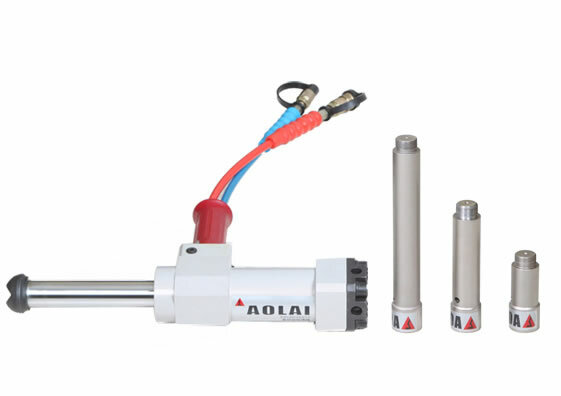 The hydraulic ram can realize much longer extension distance and greater lifting force than hydraulic spreader. For there is a limit that the distance between the work objects should be larger than the closing length of the equipment itself, so it would be better to use hydraulic ram and hydraulic spreader together in rescue. The advantages of the two tools would bring the best extension and spreading effect and make the rescue process more quickly and easily. 1. The time consumption for lifting loads is short, which is helpful for accelerating the rescue process. 2. 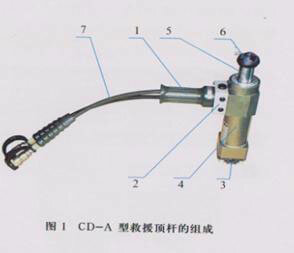 The auxiliary equipment of brackets for piston rod is available. Description 1. 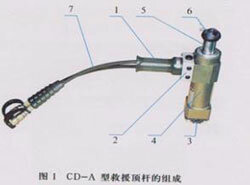 Material: The cylinder is made of lightweight alloy with high strength. 2. The hydraulic ram could move obstacles and lift objects to create rescue channels and keep the object stable during rescuing. 3. Application: This tool is applied into the rescuing work for various accidents or disasters including highway or railway accident, air crash and building collapse. Features 1. 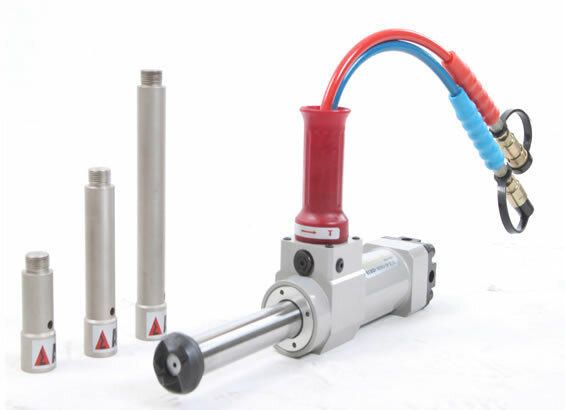 This device can provide the lifting force up to 120KN. 2. The safety of the operator is guaranteed by the bi-directional hydraulic lock and automatic reset manual valve when unexpected things occur. 3. 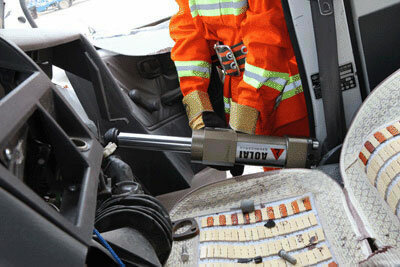 The hydraulic ram features short time consumption for lifting, which accelerates the rescue process. 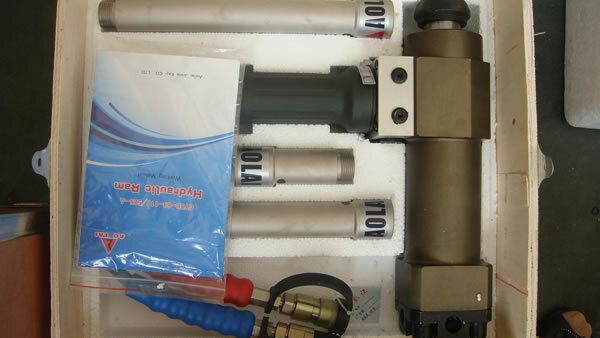 The hydraulic ram must work with the power packs. 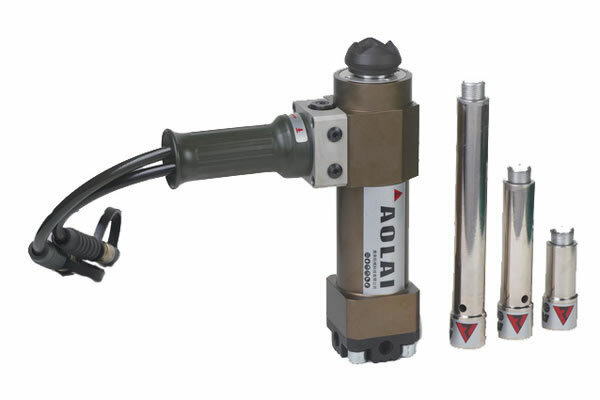 As a specialized hydraulic ram manufacturer and supplier in China, Rescue Group also provides power packs, assist rescue tools, hydraulic cutter, hand operated combi-tool, and much more. 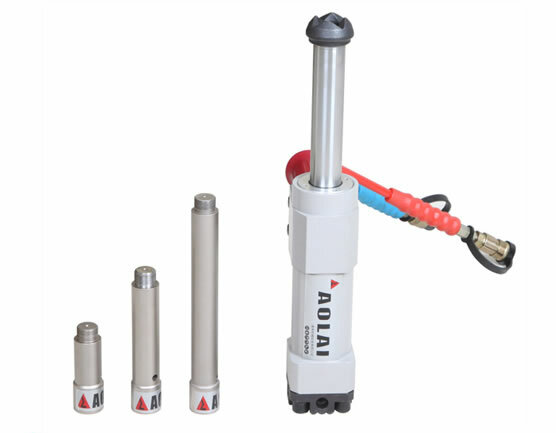 Hydraulic Jack Sets 10The hydraulic jack sets has four types of A, B, C and D. It's the special rescue device which is used to lift the heavy objects in accident. The tools are driven by hand pump A. 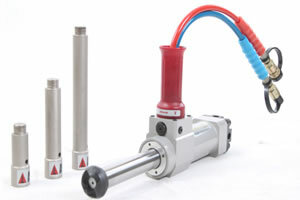 The piston rod extends out via the action of the hydraulic pressure. Then the heavy object is lifted to a height with the space is enlarged to save the sufferers.